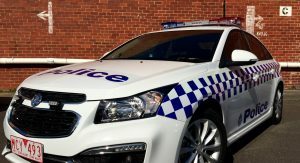 The first Holden Cruze patrol vehicles have been handed over to Victoria Police in Australia, which became the fourth country to use Cruze police cars after Mexico, Russia and Malaysia. 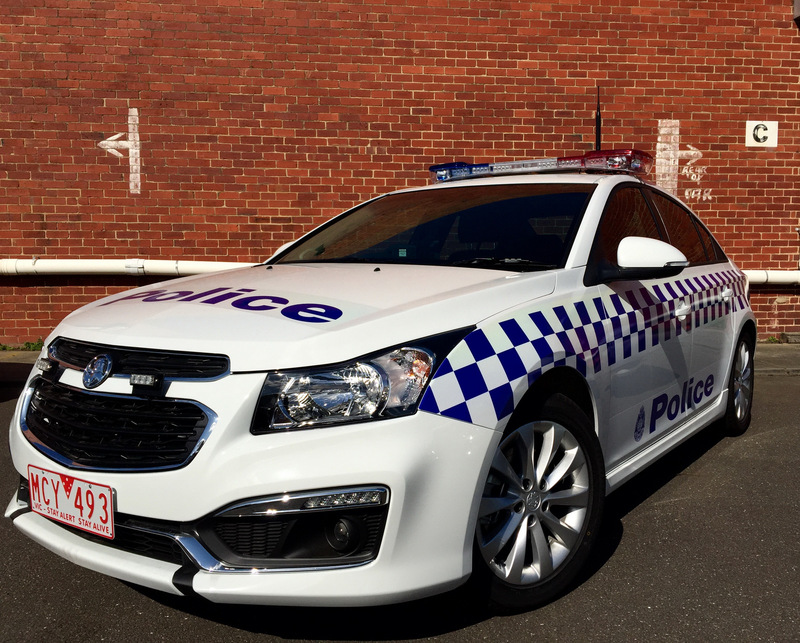 The Holden Cruze SRi sedans will join Commodore patrol cars on Victorian roads from October. 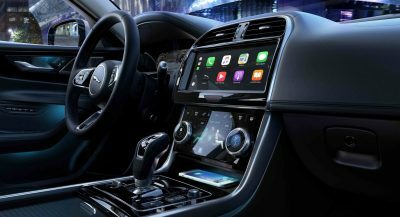 The Australian built Cruze SRi sedan is powered by a 1.6-liter turbocharged engine which delivers 177hp and 230Nm (170lb-ft) torque, mated to a six-speed Active Select transmission. 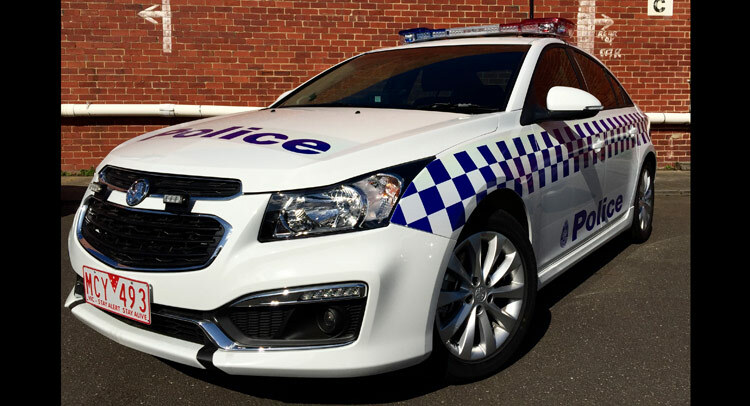 Victoria Police also chose the Cruze SRi for its spacious and well-equipped interior. 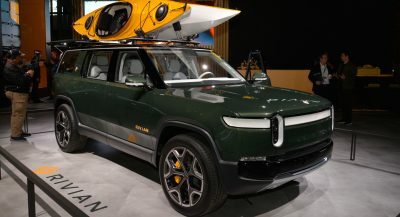 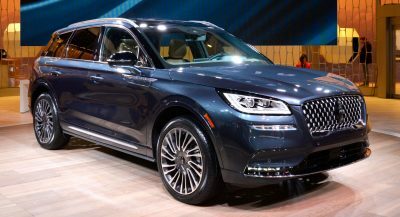 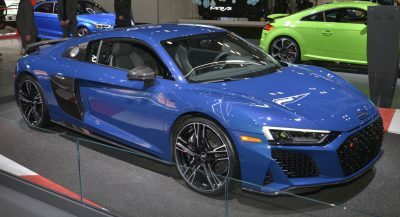 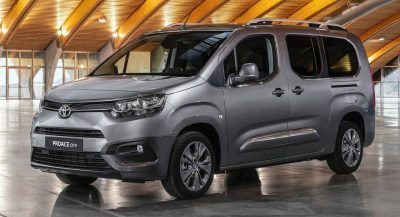 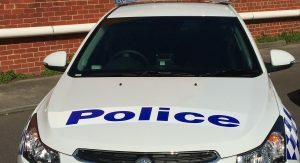 It comes with a seven-inch color touch screen used to operate Holden’s MyLink infotainment system, a Bluetooth voice control system and has a five star ANCAP safety rating. 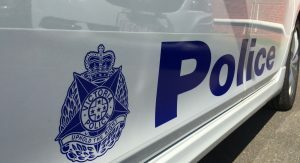 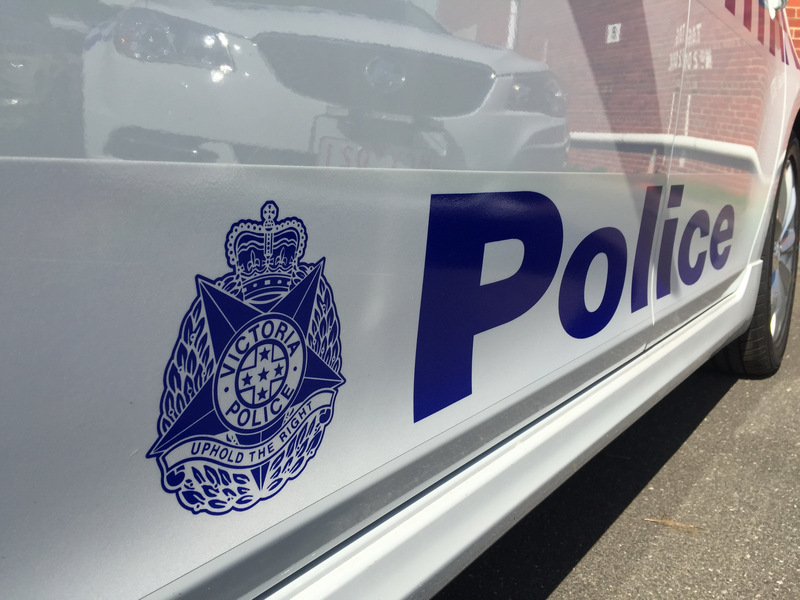 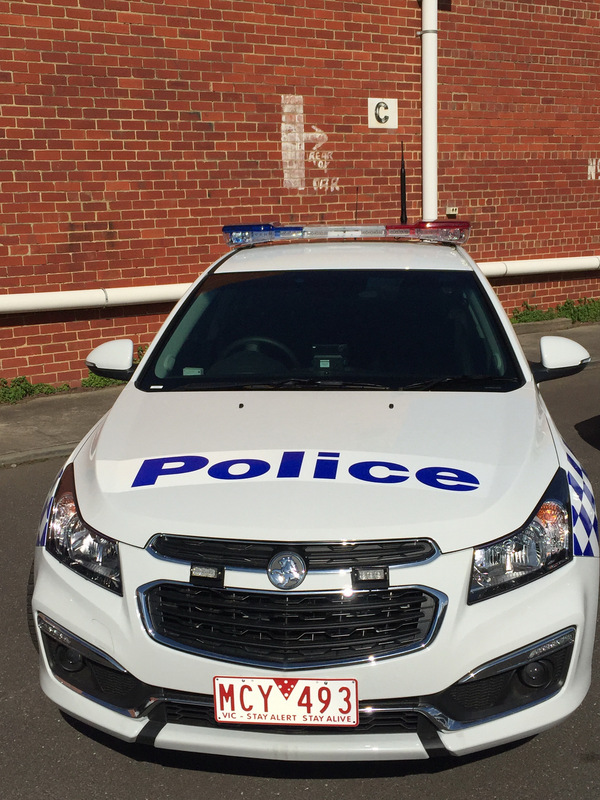 According to Holden’s Executive Director – Sales, Peter Keley, Holden has been working closely with Victoria Police to ensure it provided the right vehicle for the tough job.